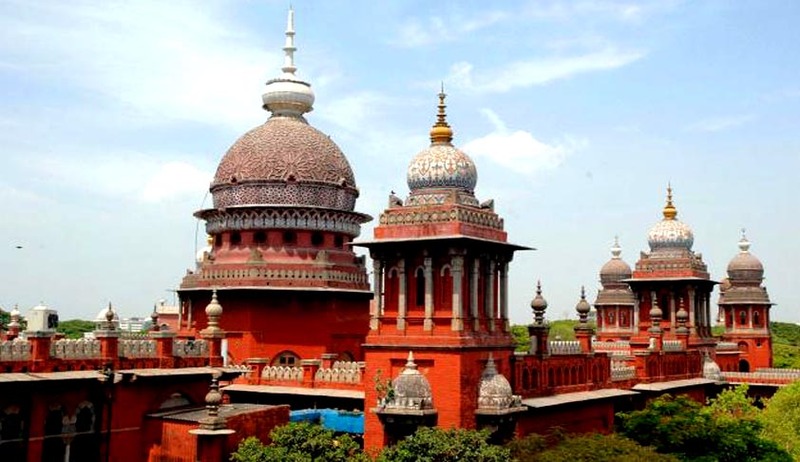 The Madras High Court , in a recent decision in The Pondicherry Scheduled Caste People's Welfare Association Vs. Union of India has held that the Scheduled Caste candidates who migrated from other states cannot demand right of reservation even though they had lived in the Union territory of Pondicherry for five years. Justice M.M. Sundresh held “merely because a person residesfor various reasons in the Union Territory of Pondicherry, he cannot begiven the status and he cannot be allowed to be brought under theumbrella of Presidential Order”. Dismissing a batch of Writ petitions filed by Pondicherry Scheduled Caste People's Welfare Association and many others, the court said “neither the Court northe respondents have any power to modify or alter the Presidential Order”. Grievance of the petitioners was that, though they are migrants, in view of the five years stay in the Union Territory of Pondicherry, they should be termed as a “resident” as mentioned in the Presidential order. Hence the court was called upon to clarify whether a “migrant” to the Union Territory of Pondicherry has to be given the status of a “resident” after completion of five years so as to avail the benefit under Article 15(4)of the Constitution of India. The Presidential order dated 05.03.1964 says“The castes, races or tribes or parts of or groups within castes, races or tribes specified in the Schedule to this Order shall, for the purposes of the Constitution, be deemed to be Scheduled Castes in relation to the Union territory of Pondicherry so far as regards members thereof resident in that Union territory“ The court observed that the word “resident” in Presidential order will have to necessarily mean to apply to such of the Scheduled Castemembers residing at the relevant point of time i.e., 05.03.1964, at the Union Territory of Pondicherry. Even a certificate of residence given aftercompletion of five years cannot be used for the purpose of getting reservation. The court said, “A mere issuance of certificate of “resident” issued to a migrant, would not give a vested right to be treated under the reservation category for the purpose of education”. Itis given merely based upon the period of stay and has nothing to do with the status, the court observed. The court also took note of various other Government orders and communications which takes the same view.